The 2019 Carnival season has officially begun. With all three bands in the island expected to roll out their costumes before the end of the month, the soca scene is heating up. As Jamaica gets ready to be transformed into a soca kingdom, the battle lines between soca and dancehall have again been drawn. However, this time, the discussion involving both genres, surrounds how much dancehall has grown in the carnival space. Over the years, despite the genres being put against each other in the public sphere, both have been infused to deliver a unique Jamaican Carnival experience. According to Kamal Bankay, co-chairman of Carnival in Jamaica, patrons who travel to Jamaica for carnival, come for an experience that includes the integration of aspects of the dancehall culture. "Tourists from all over the Caribbean and the rest of the world, come to Jamaica because they want a unique Jamaican carnival experience that they cannot get elsewhere. I think what people need to understand is that the Jamaican carnival product is very unique. It's not like the Trinidad Carnival product - where its 100 per cent soca. At carnival in Jamaica, we play Caribbean soca music, but we also incorporate our home grown music," he said. He continued, "The last road parade that we did, we had some of the biggest dancehall stars on the road with us - partying side by side with the biggest soca stars. We had Aidonia, Beenie Man, Ding Dong, Shenseea etc and we also had traditional dancehall selectors on the road with us as well. I know for Xodus in particular, we definitely encourage our selectors to play local music, and mix it up and give people that unique experience they can't get anywhere else. What better way to do that than to include the best music in the world - reggae/dancehall?" Bankay explained that with the growth of Carnival in Jamaica over the last few years, fusing both genres is the best thing to happen to Jamaica. He said that the growth of Carnival has caused more people to get involved as Carnival doesn't just cater to a niche market anymore, and so the experience has to be adjusted to ensure everyone is satisfied. For Xaymaca co-director Kandi King, dancehall has always been infused in Carnival in Jamaica. This year, her band is paying tribute to the culture with a section dubbed 'Dancehall Queen'. The introduction of the section during the band's launch earlier this month, sparked debates surrounding just how much dancehall should be included in the soca parade. She explained that while Carnival is a soca event, dancehall is always given its fair share of highlight at the parade. 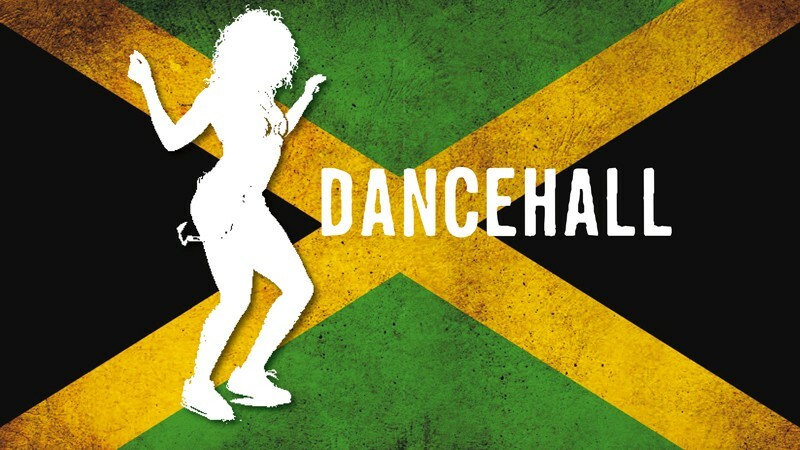 "We want people to have a good time and incorporating dancehall is one way we ensure that. We have never been one to put the genres against each other because they really work hand in hand. We want to be able to mix things up and cater to everyone on the road, and at our events. This industry is built on unity, so we do not support the whole soca vs dancehall argument." Popular radio disc jock, Zj Sparks, explained that over the years, the divide between soca and dancehall has decreased, because promoters are taking into consideration the wishes of their patrons. Like Bankay, she explained that persons who come to carnival in Jamaica, are coming for a unique experience they cannot have anywhere else in the world. "For the record, dancehall was always infused in carnival here. Byron Lee saw to that. He was the one who brought Carnival to the masses. Throughout the years, we have seen diversity in the carnival product here. Carnival is about fun, revelling and as such, when dancehall is played, the patrons want to hear the fun and whining dancehall songs. The purists will want 100 per cent soca, but for the most part, soca revellers will accept some dancehall as long as it doesn't take over the party. It is about balance and remembering the essence of Carnival."